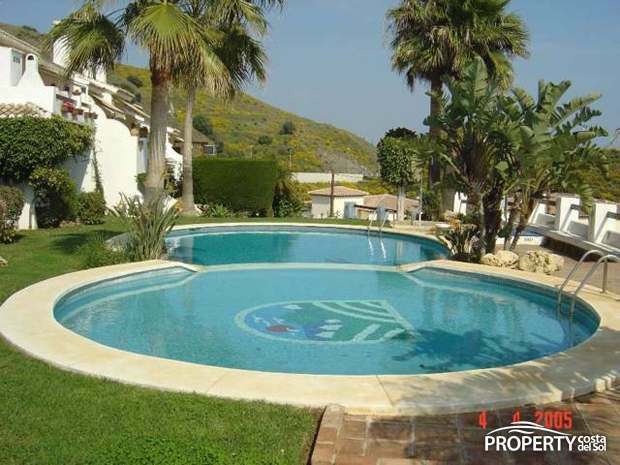 A large townhouse situated in a quiet area of Calahonda, near shops and restaurants with a lovely sea view. 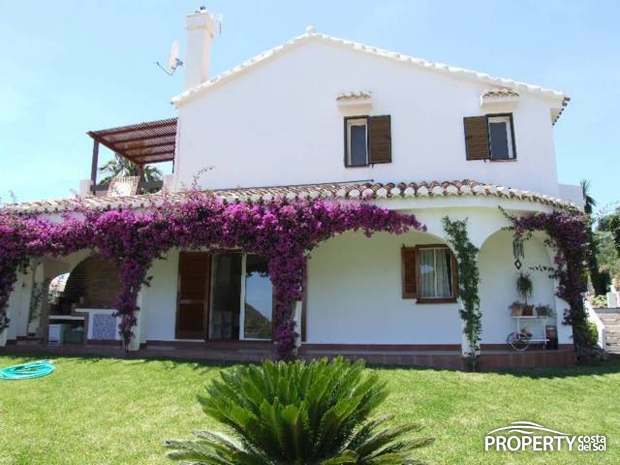 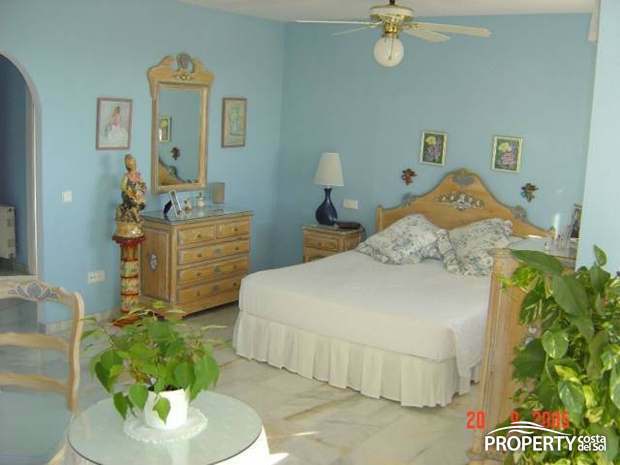 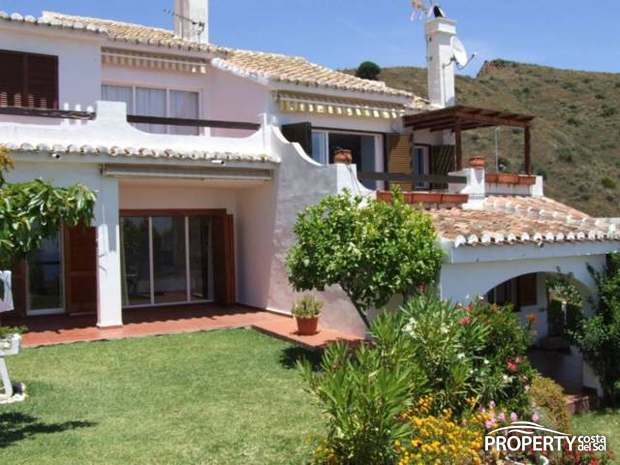 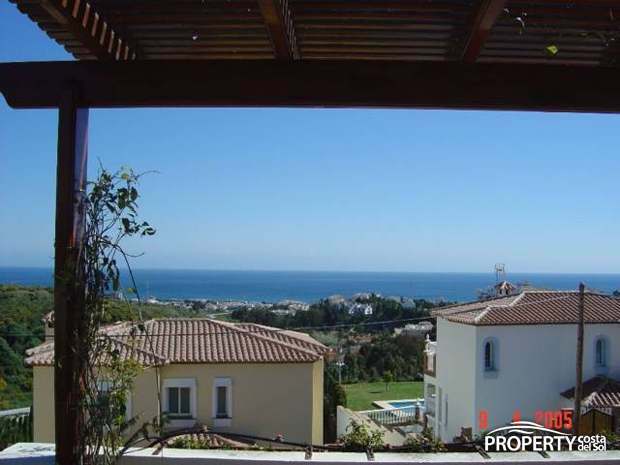 The property is in 2 levels with bedrooms on the first floor with a lovely view of Mediterranean Sea. 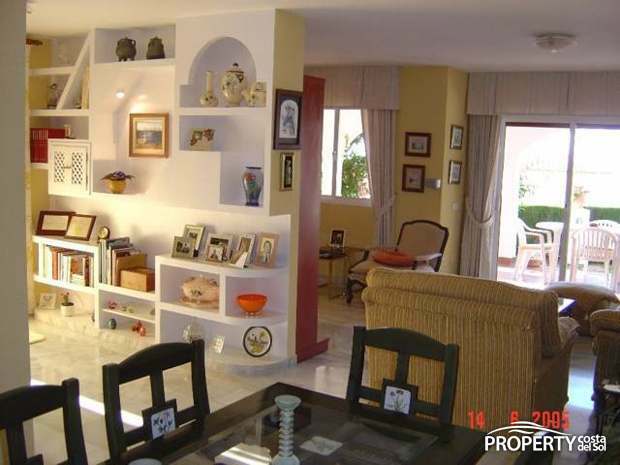 In the lower level is the lounge and kitchen and a lovely terrace with a small garden. 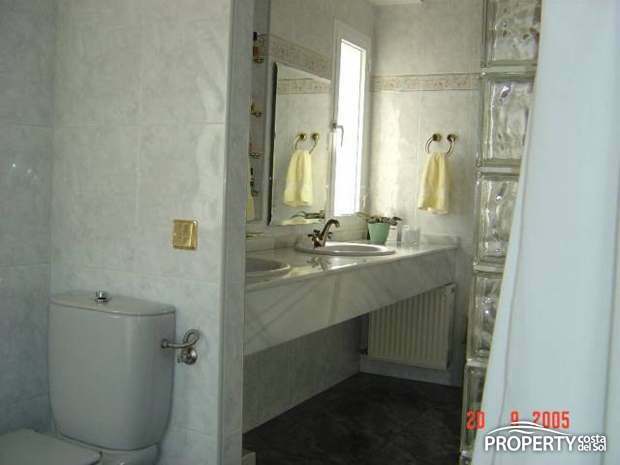 Yes, please send more information about this property with ref.no: 606.